 I’m Katie; the gal behind the lens at Savoy Images! 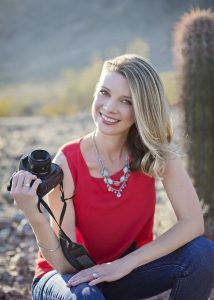 After solely being a stay-at-home mommy and wife for a few years; I discovered my enthusiasm and passion for child and family photography. 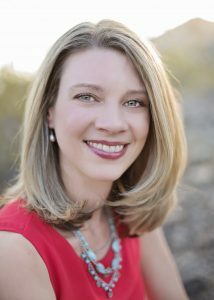 I specialize in natural light photography, lifestyle and outdoor photography. As an Arizona native; I love to capture the desert in all it’s beauty! With two beautiful daughters of my own (that are often the subjects of my work) I completely understand and value the precious moments that life has to offer. I look forward to working with you to preserve and cherish your memories.